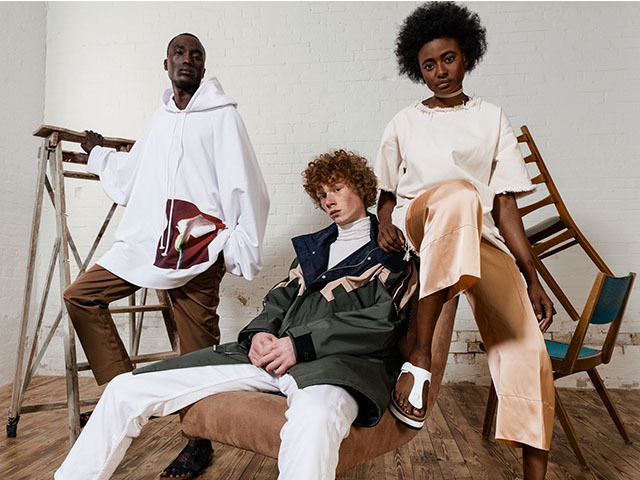 The editors of international online lifestyle magazine HIGHSNOBIETY picked out the most desirable styles from the BIRKENSTOCK Online Shop and showcased them at a photo shoot in Berlin. HIGHSNOBIETY is an online magazine covering style trends and news from the worlds of fashion, art, music and culture. 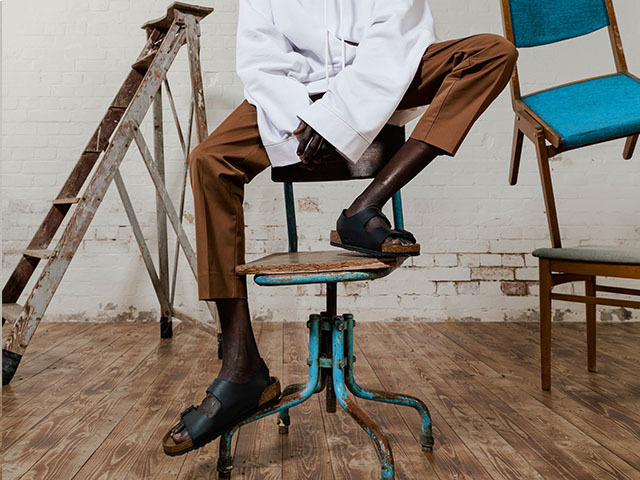 In Berlin, the editors of HIGHSNOBIETY met with photographers Nik Schulte and Ahmed Chrediy to take shots of their favorite BIRKENSTOCK models. Here are our top models and brand-new styles from the current spring/summer 2017 collection. Iconic styles such as the MILANO, ARIZONA, RAMSES, PASADENA and BOSTON were worn by the two male models. The RAMSES in cool white, the lace-up PASADENA in white patent leather and the classic black MILANO all made a particularly great impression. The all-time classic ARIZONA was shot in the summer color of olive. 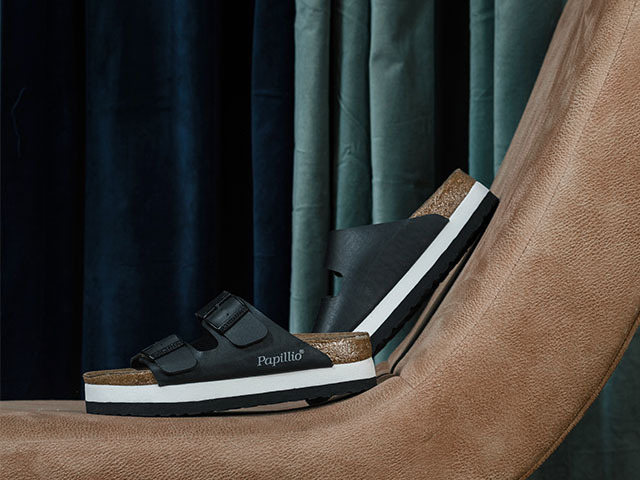 The feminine platform trend feels cool and casual in the GIZEH and ARIZONA models. The ARIZONA in soft suede accentuates the 70s look, whether in gentle blue or a subtle sandy shade.